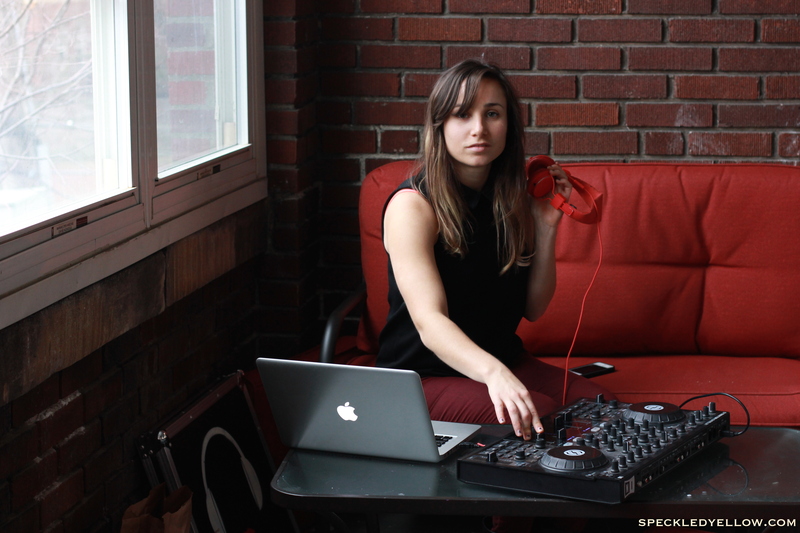 Meet Nora, Boston’s best female DJ of the moment and founder of DJour Entertainment, a company equipped to DJ events and bring that modern style and fresh vibe into any space! She’s also my swavey coworker who is not only a music buff, but has a love of all things fitness. You can find her DJing anything from spinning classes to fashion shows, yoga events to weddings, this girl knows how to entertain! One amazing place you can find her around this city is DJing local spin classes at RECYCLE SPIN STUDIO!!!!! Spinning + Nora DJing = BEST THING EVER!!!!! Click below to learn more about her and see some pictures! Sometimes we all get in a fashion rut, well not this girl. This funky fashionista can inspire a tad pole! From her rocker chic style down to her last accessory…please feel free to be inspired! 1. SO, who is Shafia? She is this girl, below……..raised in Miami, lived in NYC and recently moved to Boston! You can find her working at LF on Newbury Street, styling everything from mannequins to anything that walks, adding a splash of coolness to everything she touches. She is the go to girl for finding out who people are, what looks good on them, and making it all come together in an outfit that makes you feel like a rock star! I was honored to sit down and interview my friend, style guru, and fashion inspiration. See below to learn more about what makes this girl rock, her essential items, and of course some AMAZING PHOTOS!